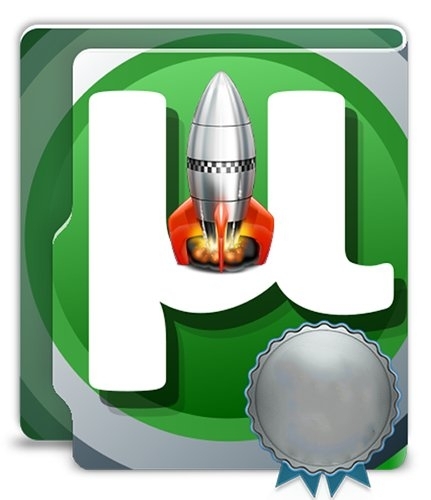 uTorrent SpeedUp PRO is a download-accelerator add-on application for uTorrent. It acts as an optimizer for your uTorrent client's settings in general and for its download speed in particular. Making use of the internal calculators in uTorrent it provides the most favorable settings. This little add-on aims at solving one of the most critical problems in file sharing - slow file searches over the P2P network by performing accurate searches for additional download sources and optimizing internet bandwidth usage. It easily integrates to uTorrent core platform.